Visit our new 22,000 sq. 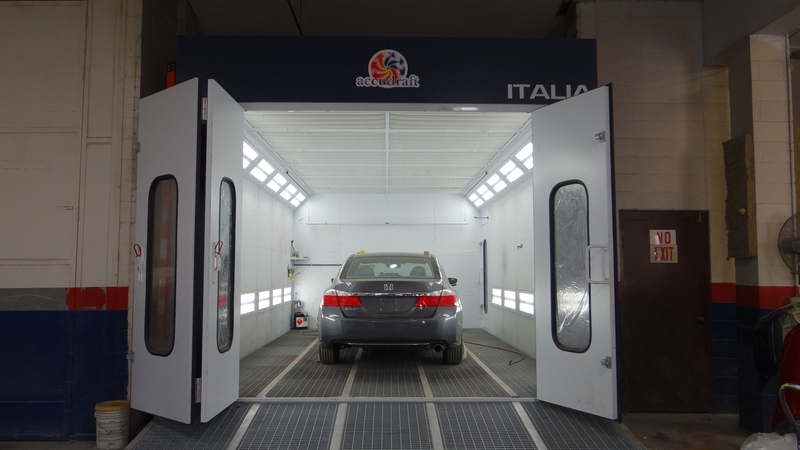 foot state of the art facility for everything auto body, auto repair & sales. Click here to view our used car inventory. Feel free to contact us, if you find a used car of interest. Bryon's Auto Body of Newington (formerly of Hartford), CT has been long known as the best place in the area to go if you need some body work done on your car, but did you know that Bryons Auto is also a great place to buy a used car? Bryons Auto always carries a good selection of low priced used cars. At Bryon's, low price doesn't mean low quality. 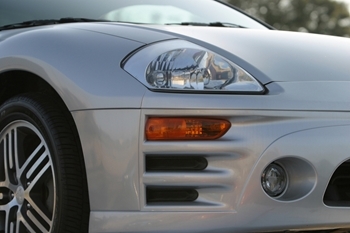 Each and every used car is thoroughly checked over before it is offered for sale. Whether you live in Enfield or New Haven, if you're looking for a good used car, Bryons Auto is worth the drive. If you can't see what you're looking for, don't worry. We have new inventory arriving daily. Check back often or call our sales team to see if we can locate the used car or truck for you. Trades Welcome! We pay top dollar for trades. So if you're thinking about trading in your car or truck, then come give us a try. We offer fair pricing for your vehicle. We'll even buy your car outright. We're always looking for good used cars. If you have a used car that you would like to sell, give us a call, we'll offer top dollar, you won't get that from the typical new car dealer. Whether you need a major repair or just an oil change, why not give us a try? We'll fix it right the first time and do it at an affordable price. There's no need to go to the high priced new car dealer when you can get the same job done with us at a fraction of the price. We'll let you know how much a repair will cost before we start work and we won't try to talk you into any service that is not necessary. Founded in 1992, Bryon's Auto is owned and operated by Gino DiMauro. Click for details.